Where to begin? Beginners Yoga in Nederland, Texas. Where to begin your yoga practice? 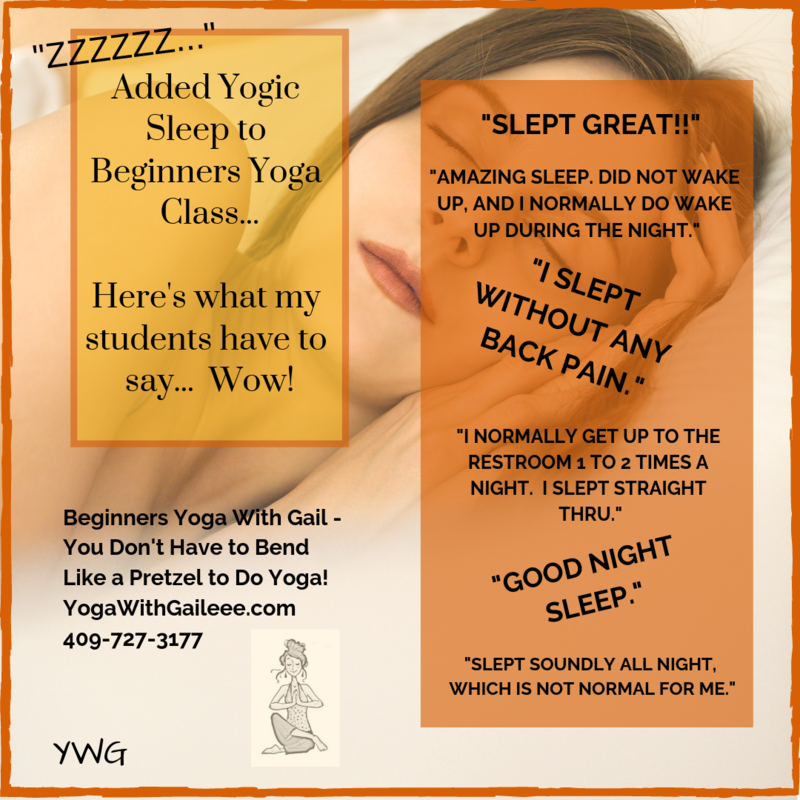 Start with Beginners Yoga in Nederland, Texas. You don’t have to bend like a pretzel in yoga, to get a LOT of these benefits. A gentle beginners practice is the way to get started! Either one on one lessons in your home, or start with my beginners class January 7th, 2019! Yes, the beginning is always the hardest, but I LOVE beginners, and easing their mind about yoga. We all have to start somewhere, and we have LOTS of fun getting you there! Posted on December 29, 2018 by yogawithgaileee. This entry was posted in Uncategorized. Bookmark the permalink.